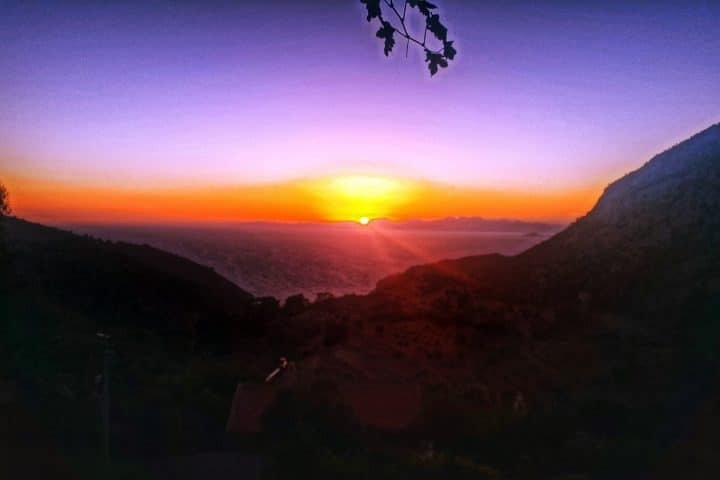 Breathtaking views with a glass of wine at the top of Radar Mountain followed by a stunning sunset with Georgian Pie at Sunset Restaurant. 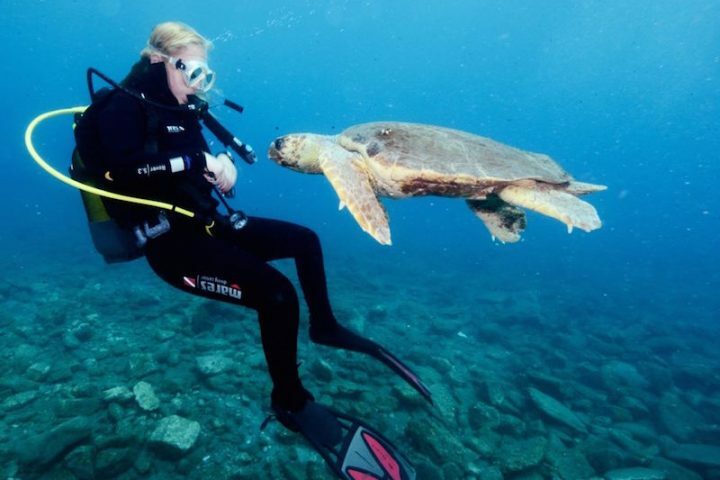 Scuba Diving is an ideal opportunity for everyone looking for an unforgettable adventure during holidaying in Dalyan. Non swimmers welcome. No experience needed. 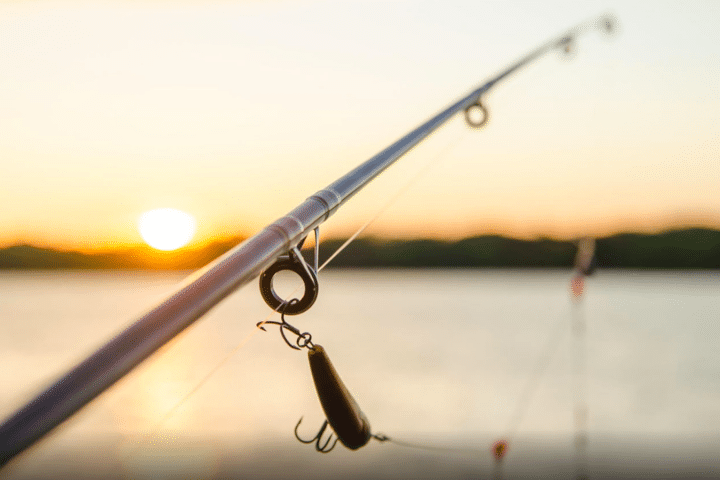 Dalyan Sea Fishing Trip offers an exciting activity that's suitable for everyone. We guarantee to make sure both kids and adults feel like champion fishermen! 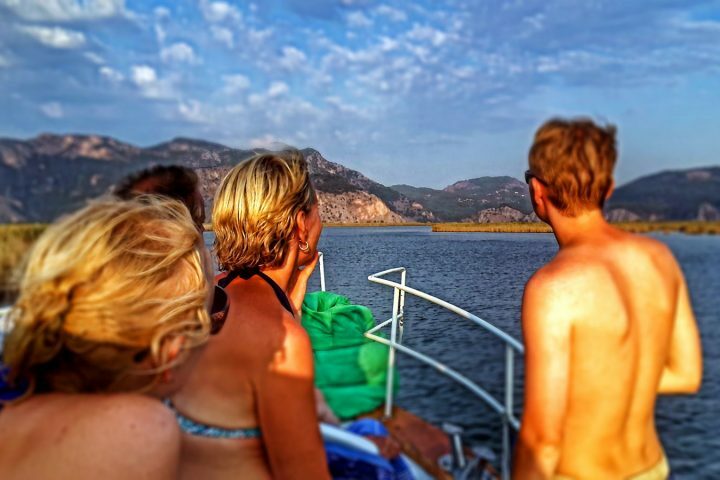 Experience the best of what Dalyan has to offer with a Private Dalyan Boat Trip with fully customisable itinerary, timing, route and food on our beautiful spacious boat. 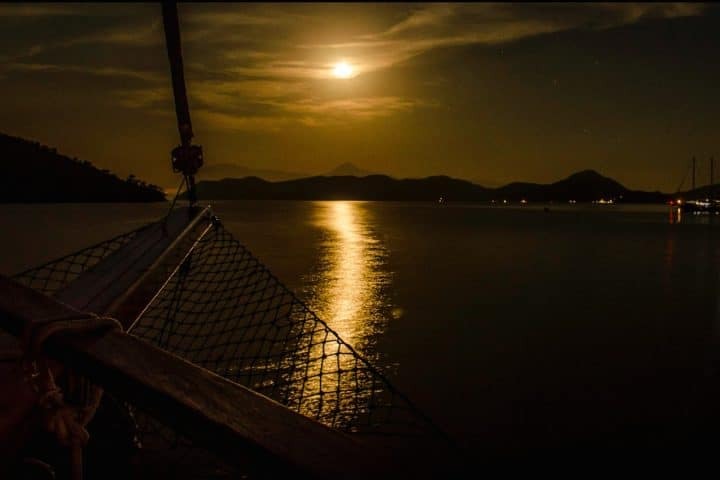 Sail along Turkey’s spectacular Turquoise Coast on a traditional style wooden gulet. The perfect way to celebrate an anniversary or birthday.